On my trip to Arizona and New Mexico in 2004 I met some very interesting people and places. 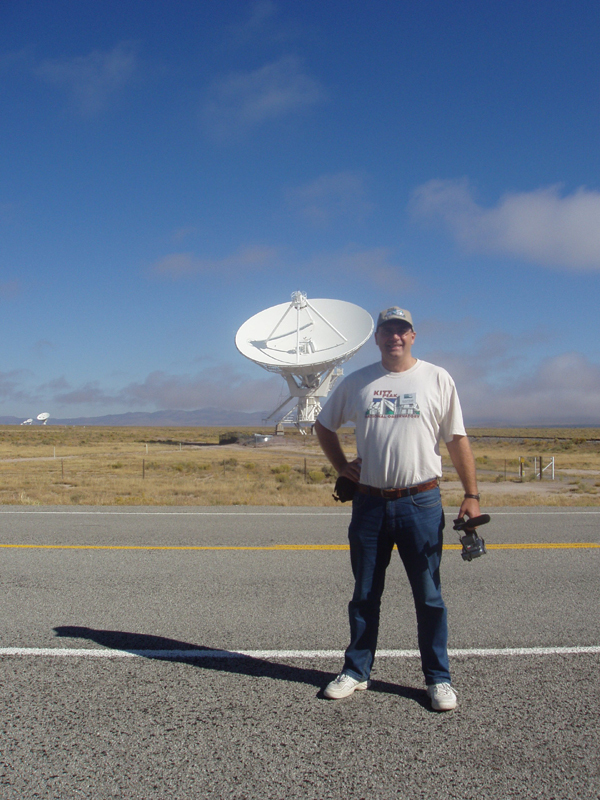 Here are some impressions of the most exciting astronomy journey of my life. 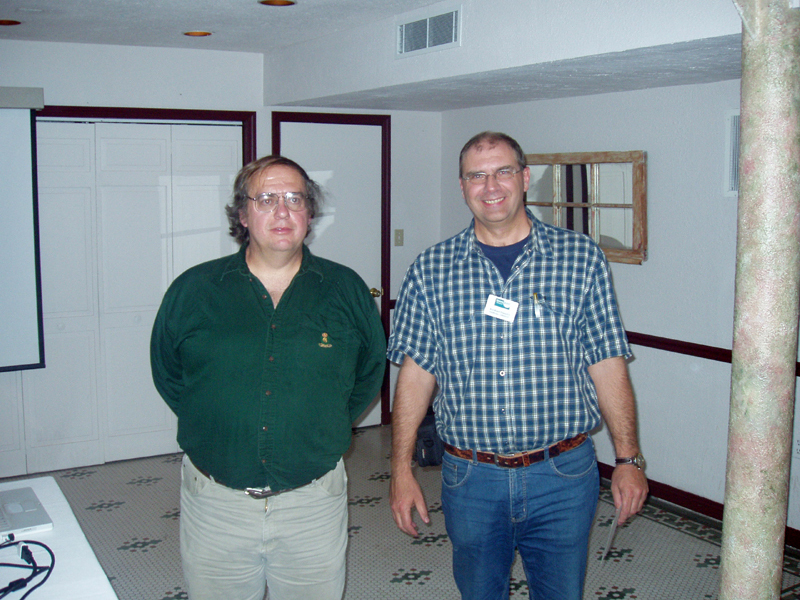 At a meeting of the German comet group in 2006, I met the German discoverers F.W. Gerber († October,21 2014) and Sebastian Hönig (Group foto: sitting on chairs). F.W. Gerber co-discovered visually the comets Tomita-Gerber-Honda (1964c) and Mitchell-Jones-Gerber (1967f). Sebastian Hönig discovered visually the comet C/2002 O4 (Honig). 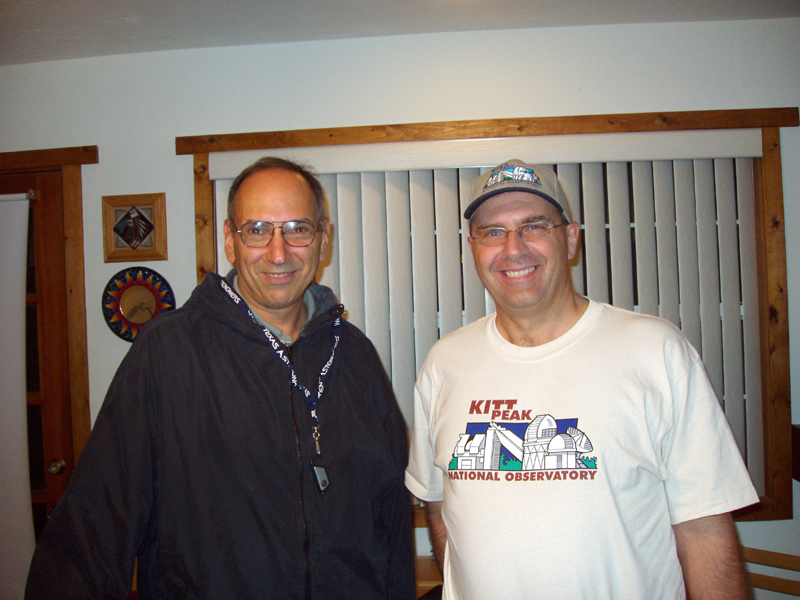 To meet personally the world famous comet discoverer David Levy (left) was one of the highlights of my astronomical life. 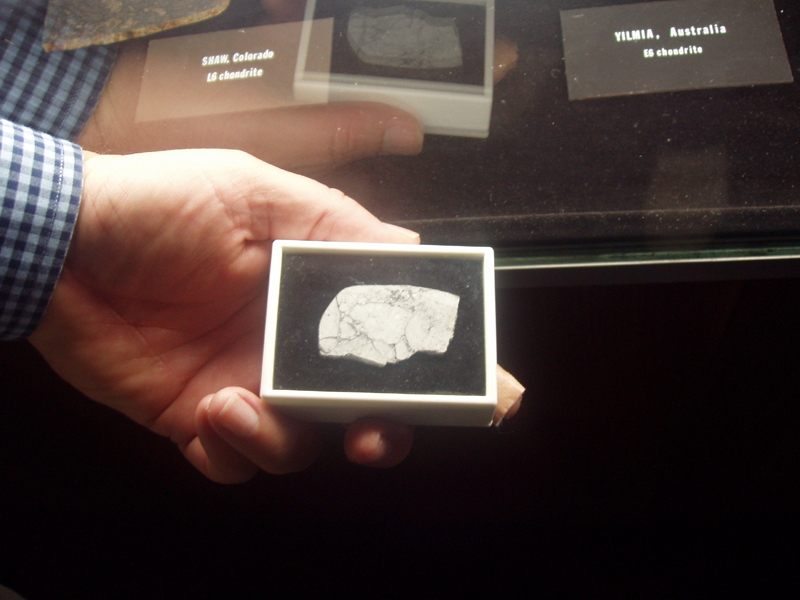 David discovered eight comets visually and 13 photographic comets together with Gene and Carolyn Shoemaker. In one night I could enjoy a very special stargazing meeting at his backyard Jarnac Observatory east of Tucson, Arizona. the comet of the last century: Hale-Bopp. I had the pleasure to join a lecture of Dr. Alan Hale in Cloudcroft, New Mexico. 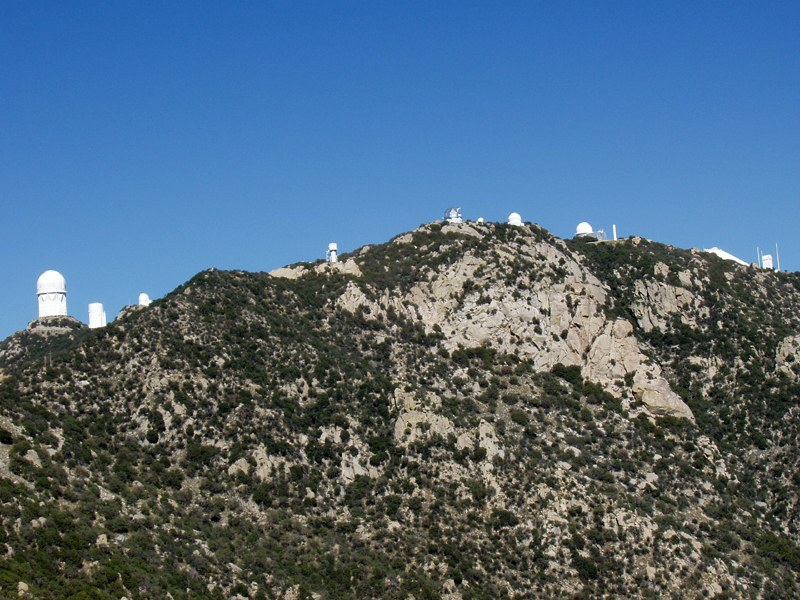 The Kitt Peak National Observatory with its over 20 telescopes is the largest telescope area of the world. The Spacewatch 1.8 Meter telescope. Joe Montani, Jim Scotti and Dr. McMillan are some of the discoveres. 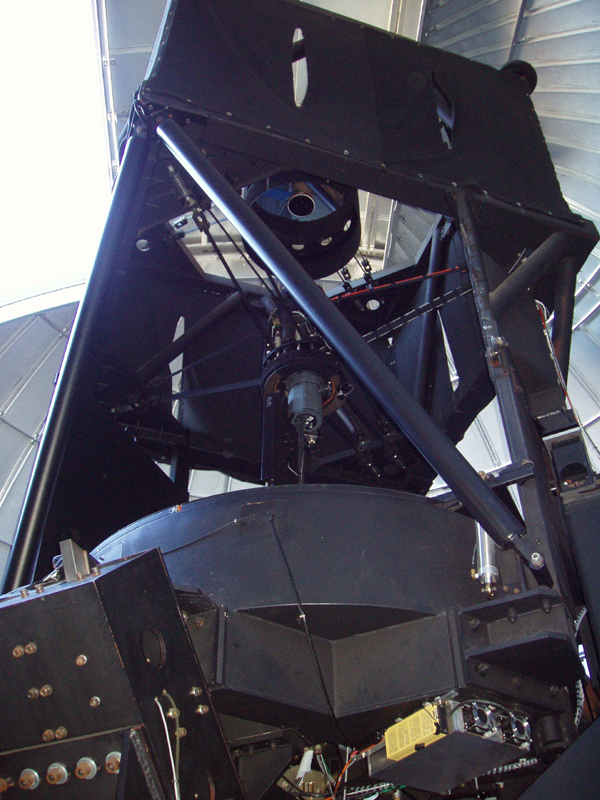 This is the 1.8 meter telescope of Spacewatch. 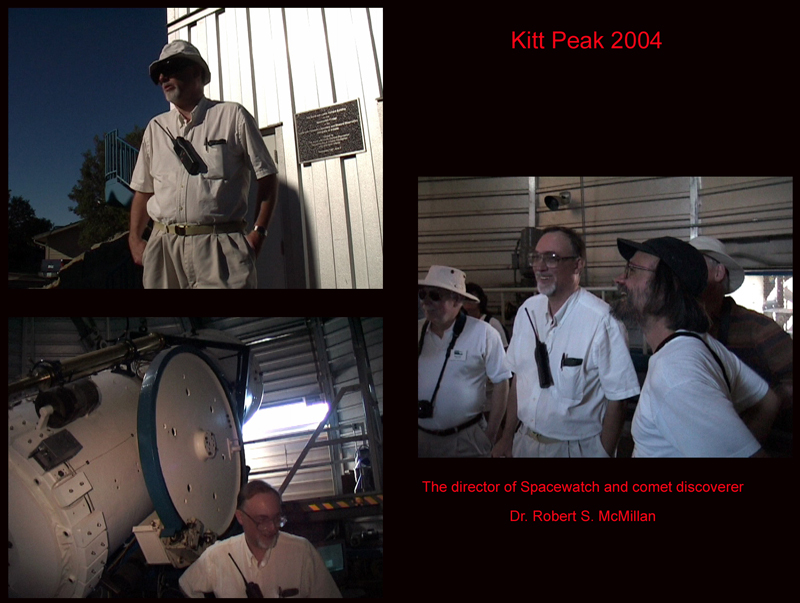 The Spacewatch team around the Director Dr. Robert S. McMillan discovered there some comets. 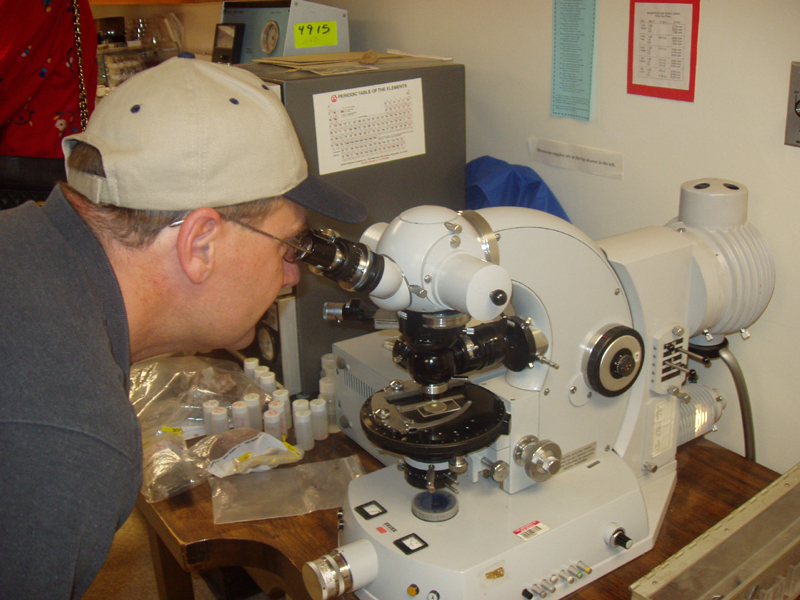 In the Institute of Meteorites of the University of New Mexico I had the opportunity to explore a piece of a Mars meteorite under the microscope. ... and to follow the footprints of Jodie Foster was really exciting: that was the most exceptionel part of my journey. 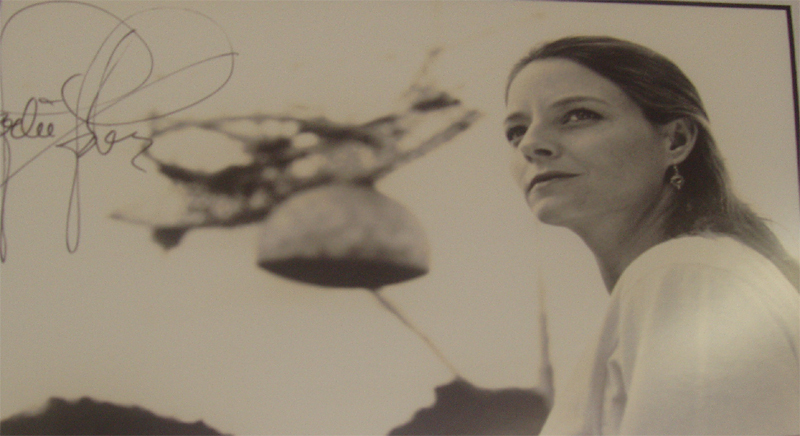 This picture with her autograph hangs in the telescope's central control room. 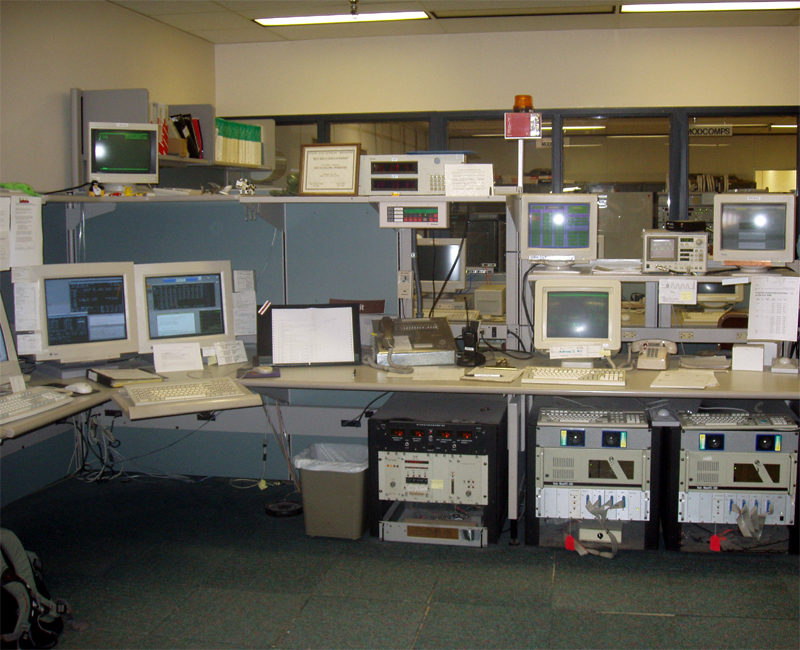 Last but not least the control room of the Very Large Array. This is the original room they used in the movie "Contact".